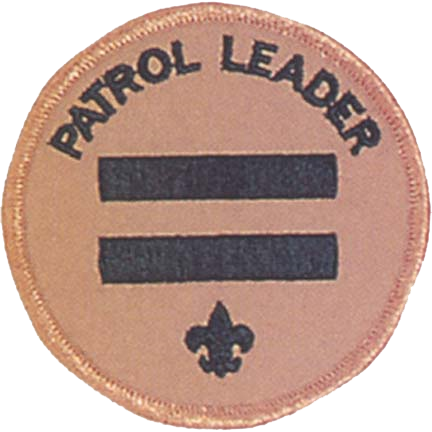 The Patrol Leader is the top leader of a patrol. He represents the patrol at all Patrol Leaders’ Council meetings and the annual program planning conference and keeps patrol members informed of decisions made. He plays a key role in planning, leading, and evaluating patrol meetings and activities and prepares the patrol to participate in all Troop activities. 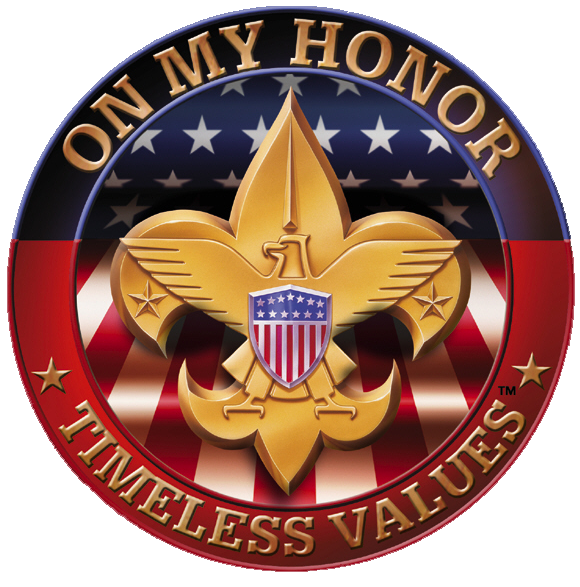 The Patrol Leader learns about the abilities of other patrol members and full involves them in patrol and Troop activities by assigning them specific tasks and responsibilities. He encourages patrol members to complete advancement requirements and sets a good example by continuing to pursue his own advancement. Reports To: The Senior Patrol Leader. * Appoints the Assistant Patrol Leader. * Represents the patrol on the Patrol Leaders’ Council. * Plans and steers patrol meetings. * Acts as the chief recruiter of new Scouts. * Keeps patrol members informed. * Knows what his patrol members and other leaders can do.